Founded in 1789, Georgetown University is recognized worldwide for excellence in international relations, politics, and law. It is consistently ranked as one of America’s top 20 universities. Famous alumni include US President Bill Clinton, actor Bradley Cooper, and the Crown Prince of Spain. 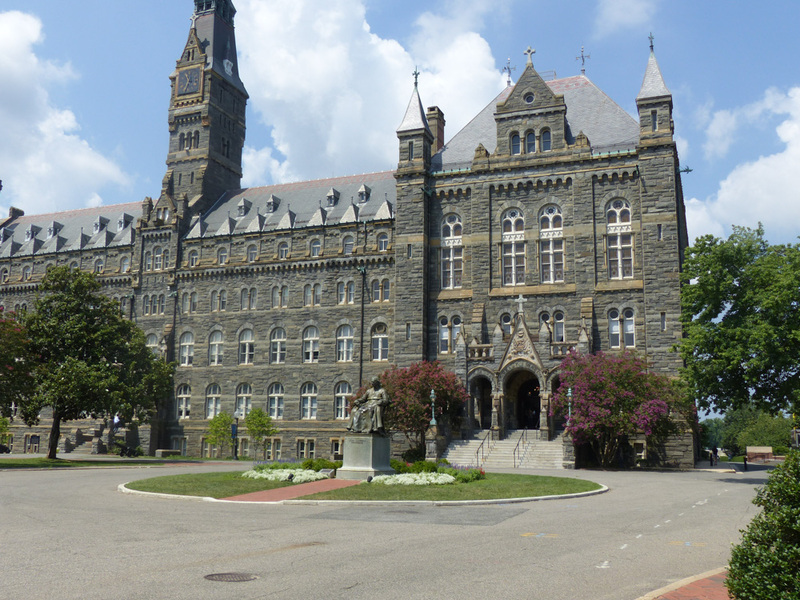 Ideally situated in Washington, D.C., Georgetown is the perfect setting for a pre-college program. 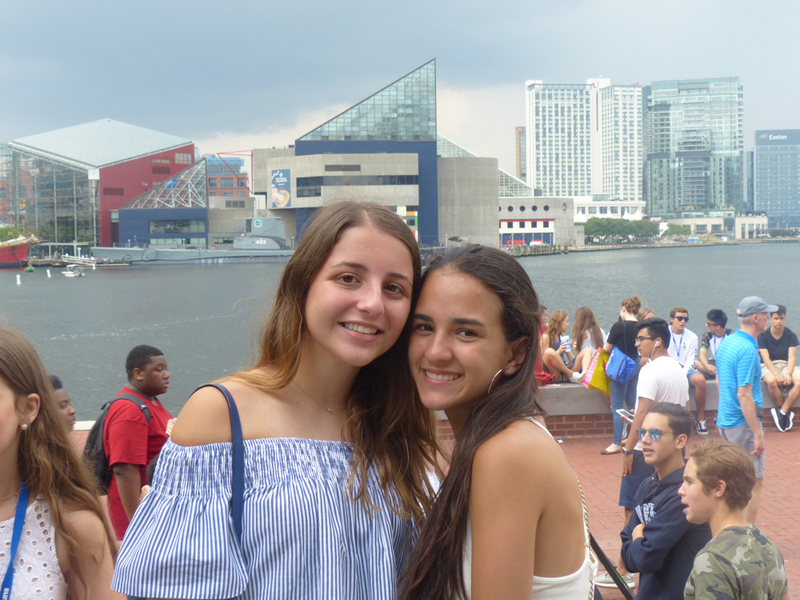 During our 19 year partnership with Georgetown University, we have provided incredible summer experiences for thousands of high school students. Summer Discovery students come from 44 states and over 70 countries. 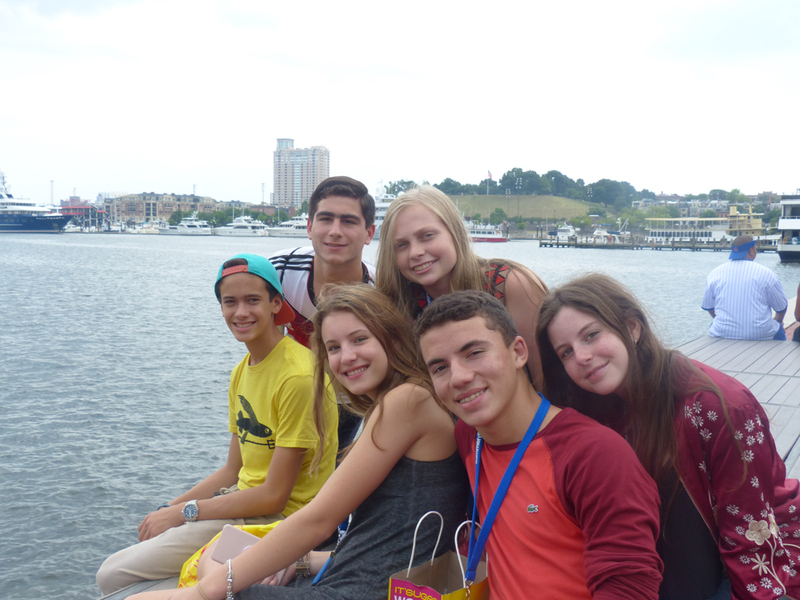 This summer, join us and create long-lasting friendships with students from all over the world. 9.00am Roll out of bed and head to O’Donovan Dining Hall where you can enjoy a bagel, eggs, fruit, and more on your way to class. 1.00pm Back to class, but not always in the classroom. Many classes take field trips around Washington, D.C. to national monuments, museums, and local businesses. 6.00pm Dinner time. Enjoy the unlimited portions at O’Donovan Dining Hall. Georgetown has the coolest dining hall of any campus we’ve seen. 8.00pm IMAX Movies. Concerts. Major league sports. Karaoke Night. You will never forget the memories you make with your friends at Georgetown. Summer Discovery provides escorted transfers for $75 each way. Students arrive and depart from Ronald Reagan Washington National (DCA), Dulles International Airport (IAD), or Amtrak's Union Station. We meet you at baggage claim or outside customs for international flights, and assist with your departure. Tuition includes: Term fees, academic program, use of facilities, housing, 2 meals daily 7 days a week while on campus, recreation pass, activities and trips, and blanket and pillow.